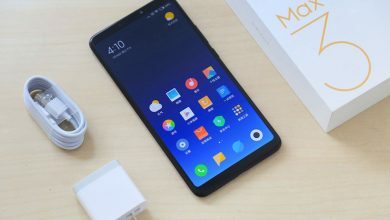 Xiaomi is not slowing down, as they tend to launch new product day by day. During the launch of Xiaomi Mi Mix 2S, the Chinese company revealed a new shoulder bag, the Xiaomi Geometric Splicing Reflective Water-resistant Backpack. Of course, this bag was not noticed at the launch because its presence was overshadowed by the Mi MIX 2s. 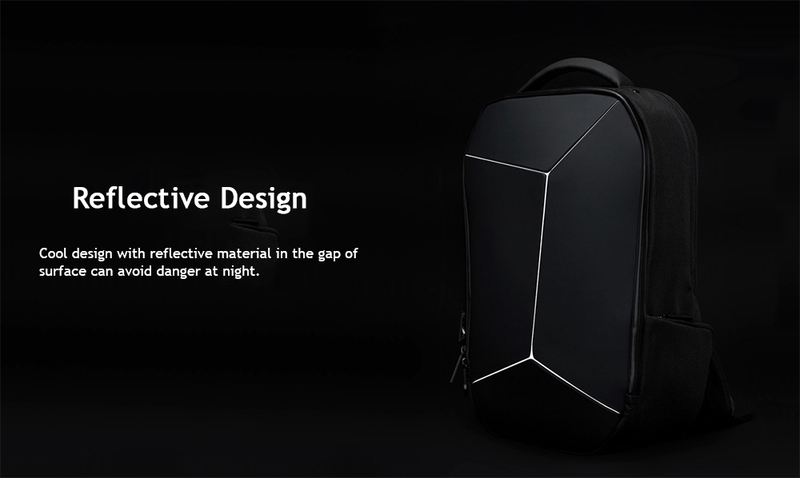 It is a backpack that has a particularly attractive design. let’s discover its peculiarities. The bag is fabricated from PU and polyester, which makes this backpack durable and fashionable. As the name suggests, the Mi Geek shoulder bag is an appealing object for players and gadget fans. The characteristic geometric lines give the bag a unique design. 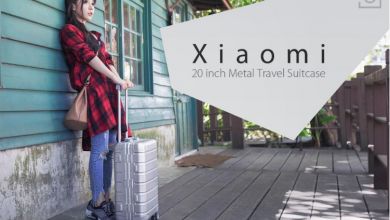 Xiaomi has come to this particular style, thanks to the collaboration with the well-known manufacturer of suitcases 90Fun. 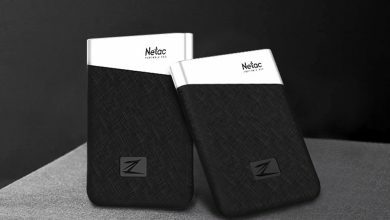 In fact, the suitcase company is not new to the creation of smart backpack and turns out to be very attentive to the needs of modern travelers. The shoulder strap of Xiaomi Mi Geek Multifunctional Waterproof Shoulder Bag is made of opaque and water-repellent fabric. 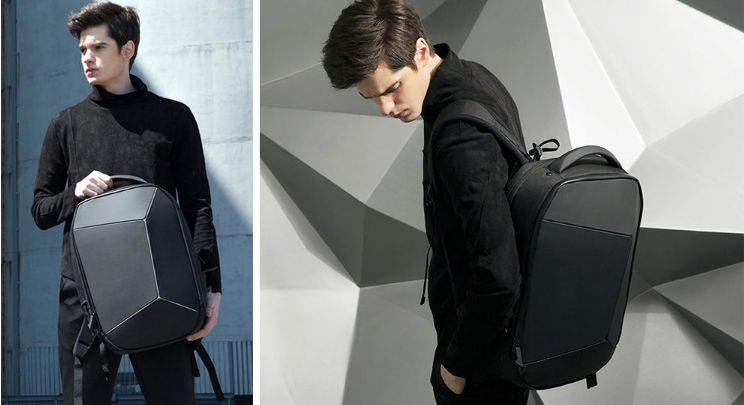 As already mentioned, the bag can hold a laptop up to 15.6 inches in the main pocket. It also has dedicated compartments for headphones, sunglasses, mice and memory units. 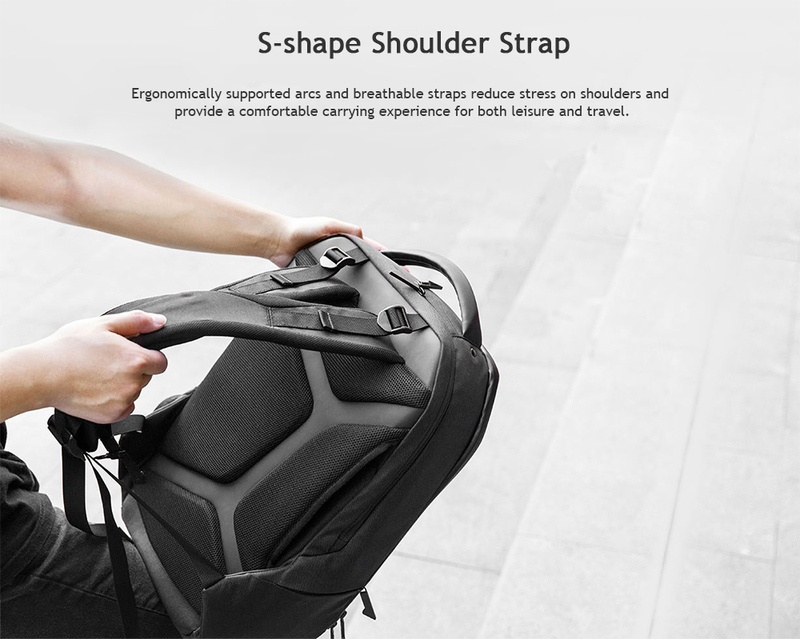 It sports an ergonomic S-shape wide adjustable shoulder straps which reduce the burden of your shoulder. with a padded back which that it more comfortable for you to carry heavy stuff without feeling the pains. This backpack has a multi-pockets design which conveniently allows you to carry different items and not just carry items but also classifying the different items into different pockets. 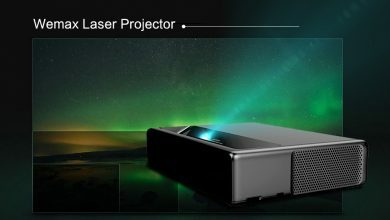 It comes in an all-black color, making it so classy and glossy.